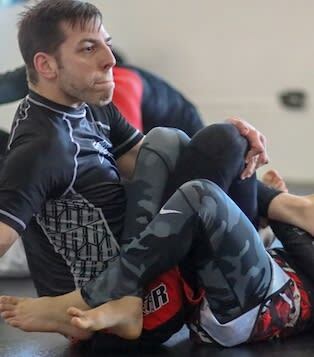 Steve has been training since 2009 and holds a black belt under Professor Luigi Mondelli, 4th degree ATT Black Belt. 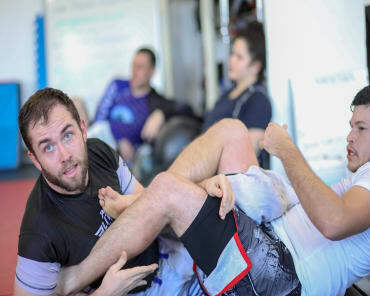 Steve is a wealth of information on Jiu-Jitsu and enjoys the challenge of competing in tournaments. When not on the mats, Steve works as a high school Special Education teacher and holds a Master's in Autism Spectrum Disorder. Steve teaches our gi and and no gi Jiu-Jitsu classes.